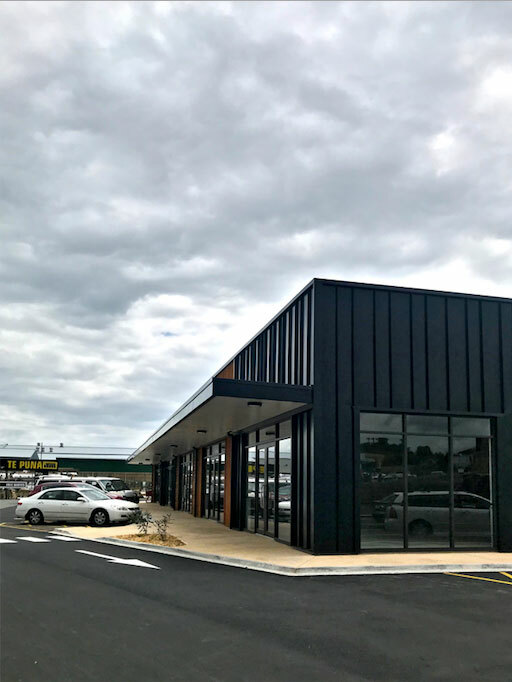 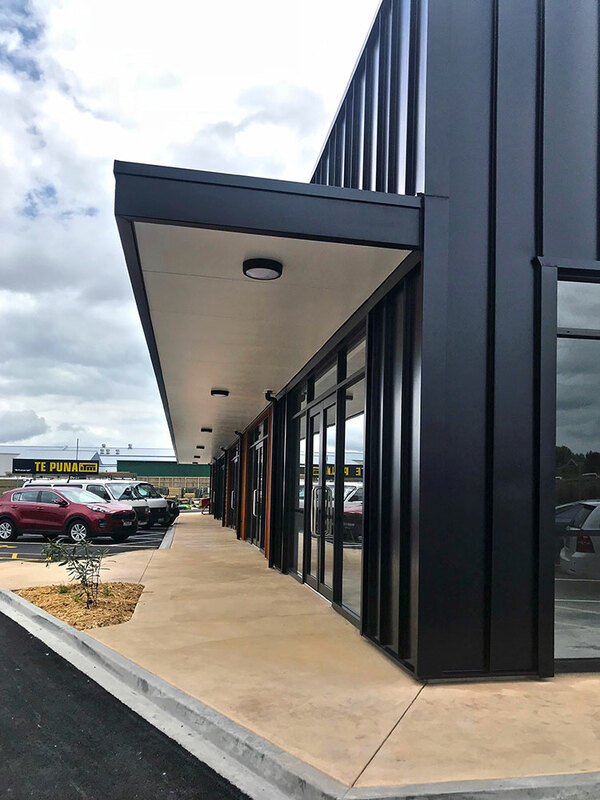 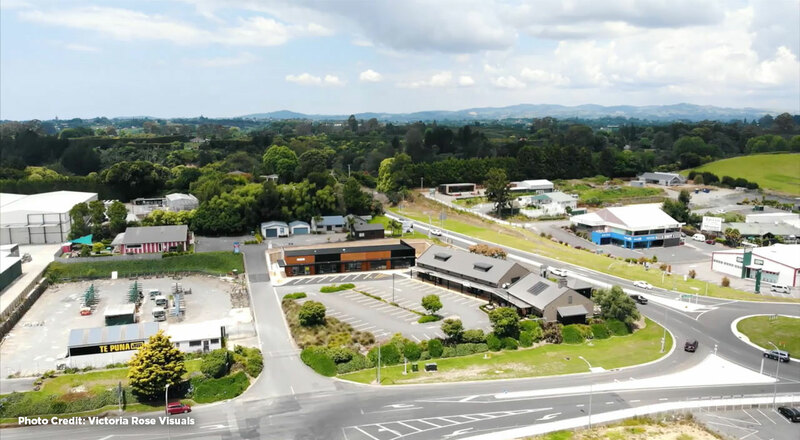 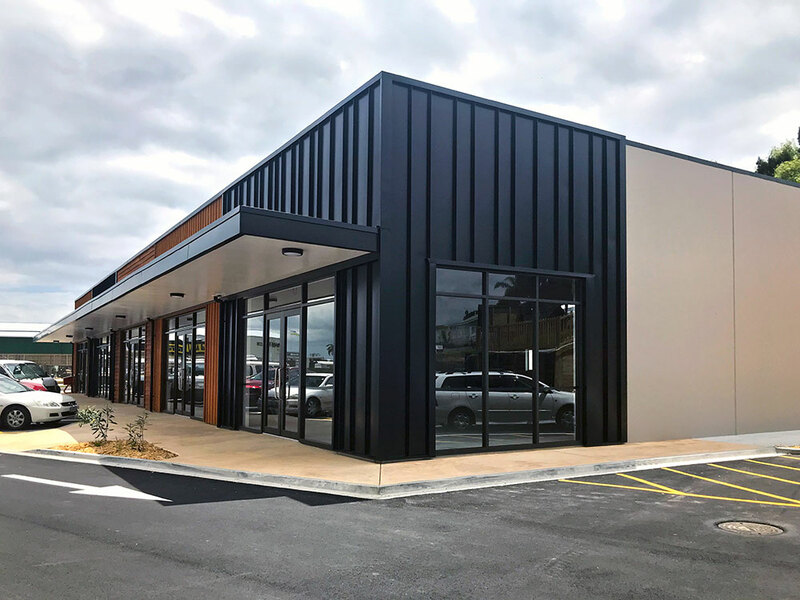 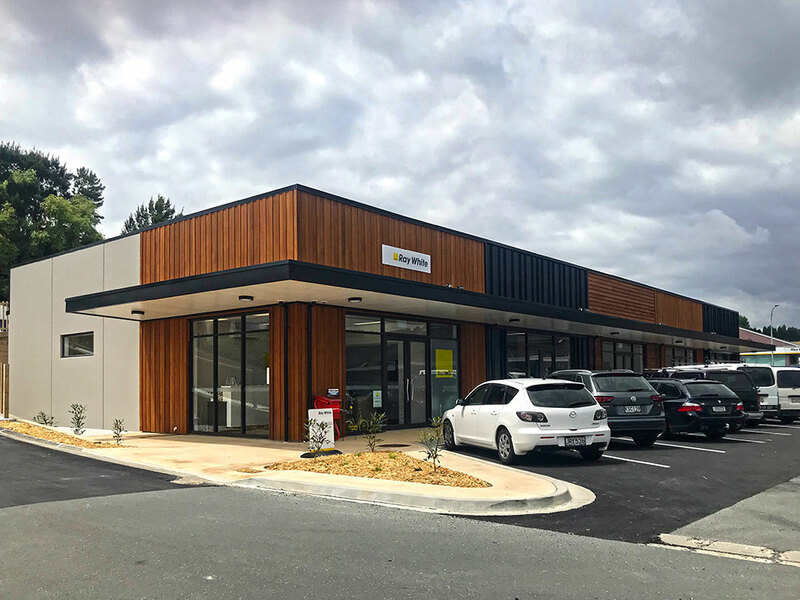 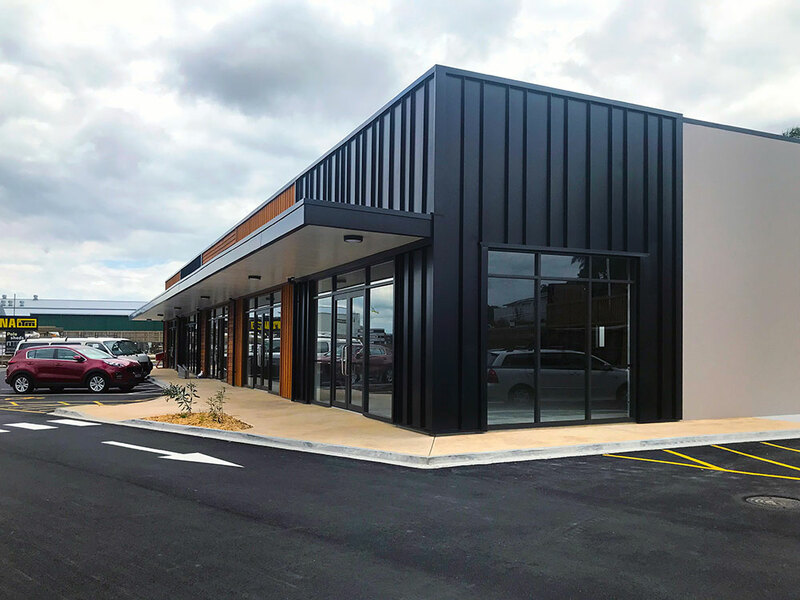 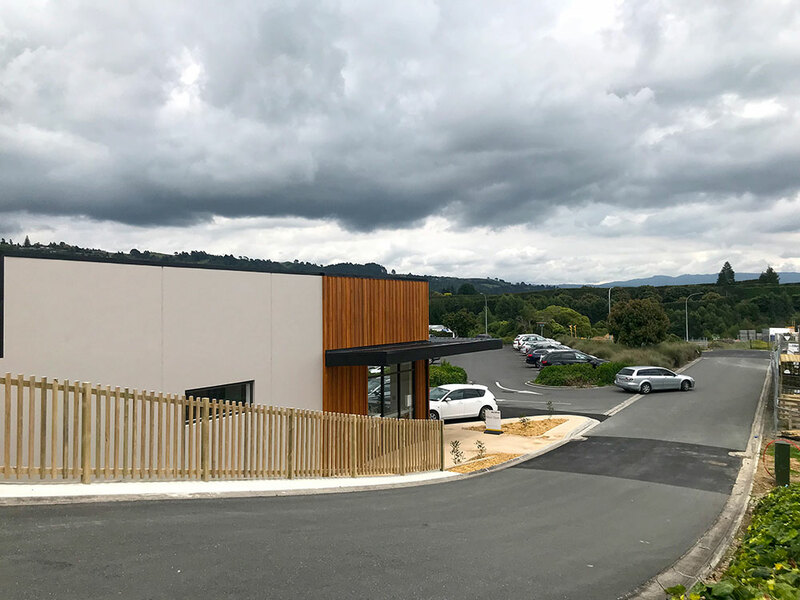 This development saw the construction of a brand new retail block containing three base build tenancies, situated on the corner of Te Puna Road and SH2. 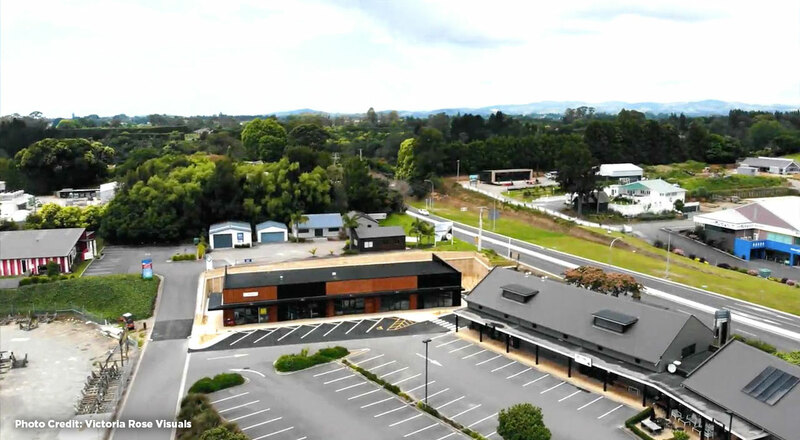 This modern retail environment is perfectly situated at the heart of a fast-growing community and is surrounded by ample parking. 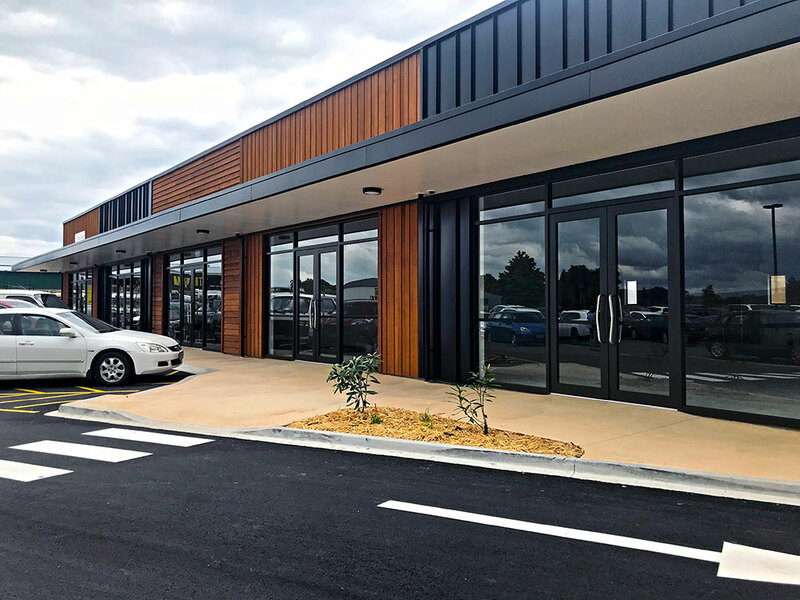 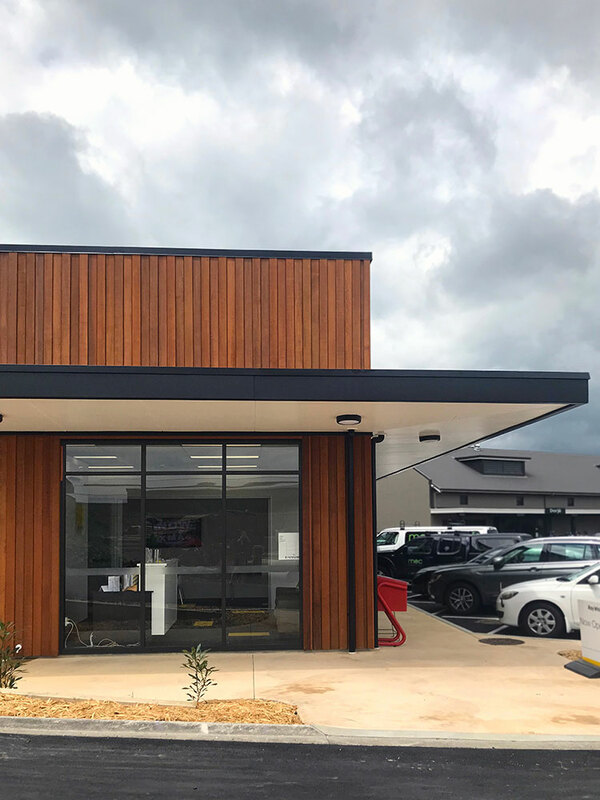 Other features include a contemporary mix of cedar timber and vertical metal cladding, floor to ceiling glazed shopfronts, a large front canopy and coloured concrete footpaths to tie the building into the neighbouring establishment. 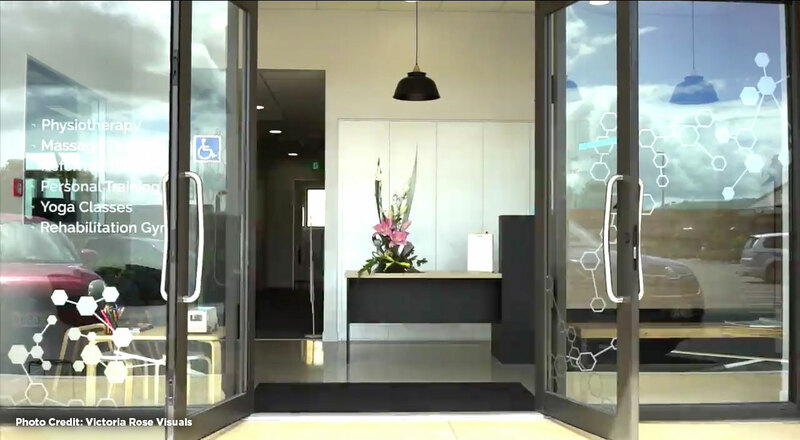 The fitout potential is very flexible with high ceilings and large sunny spaces.